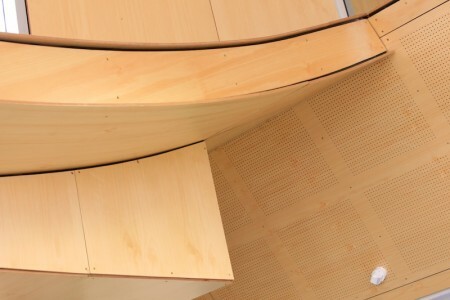 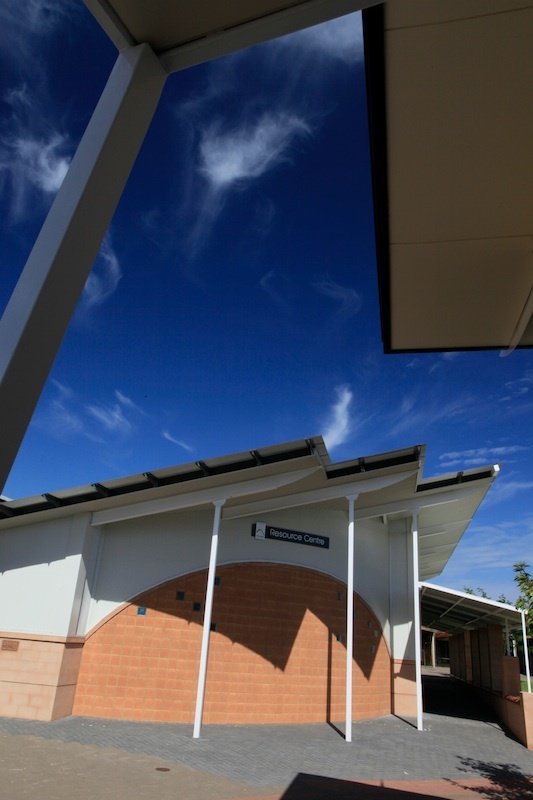 Master planning has always been an integral part of our architectural service. 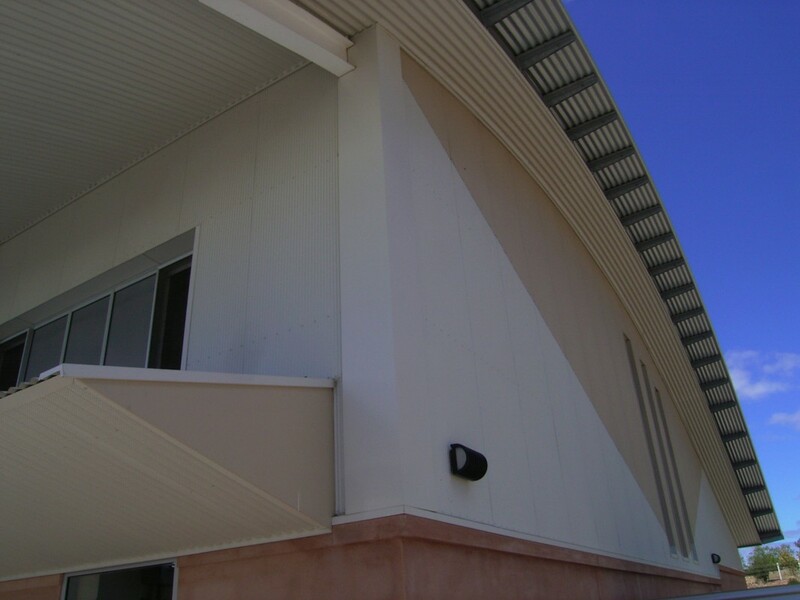 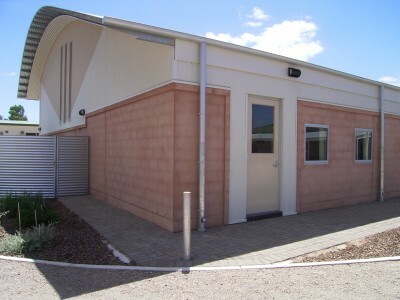 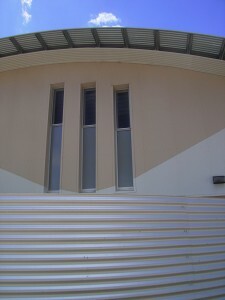 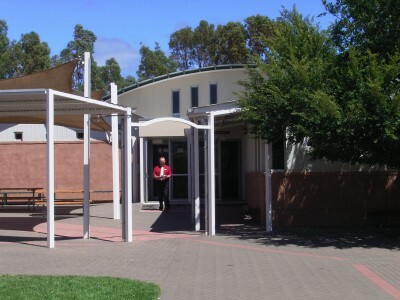 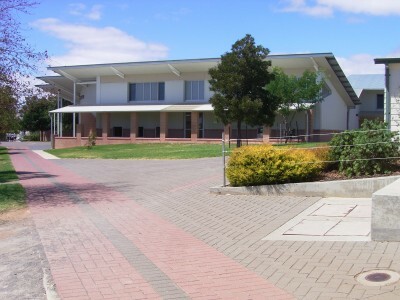 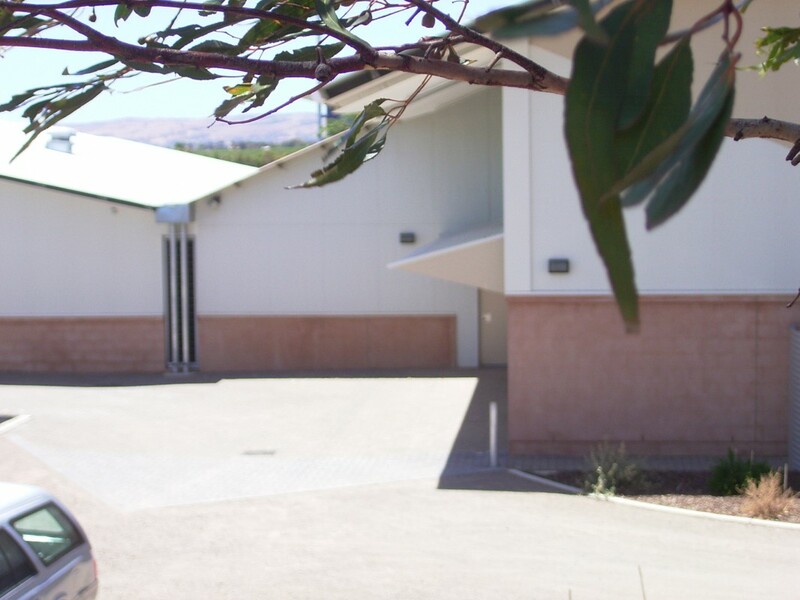 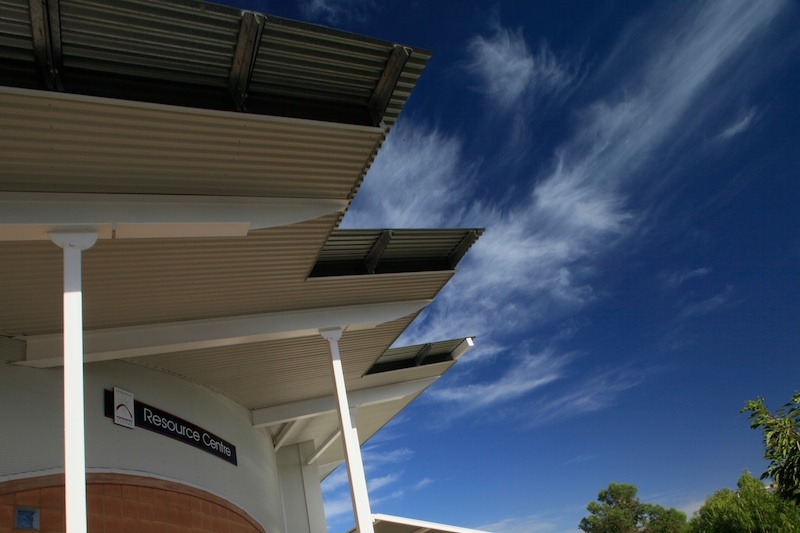 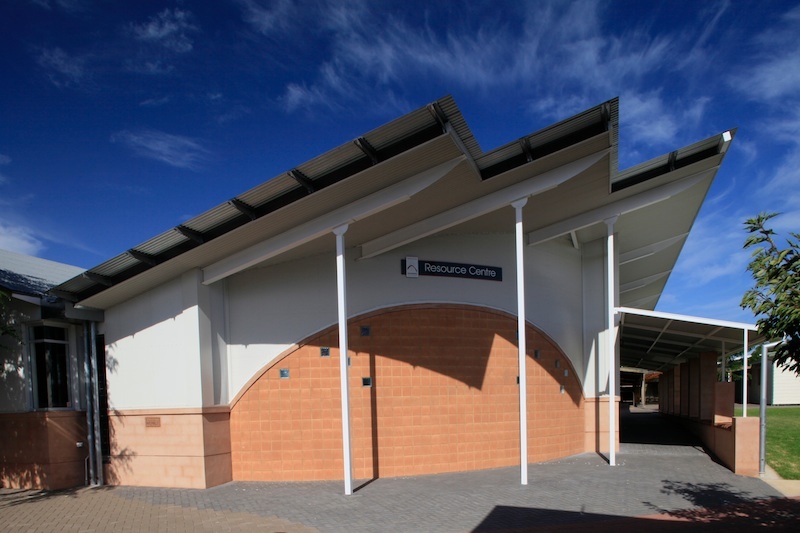 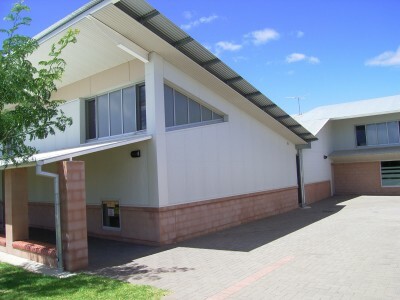 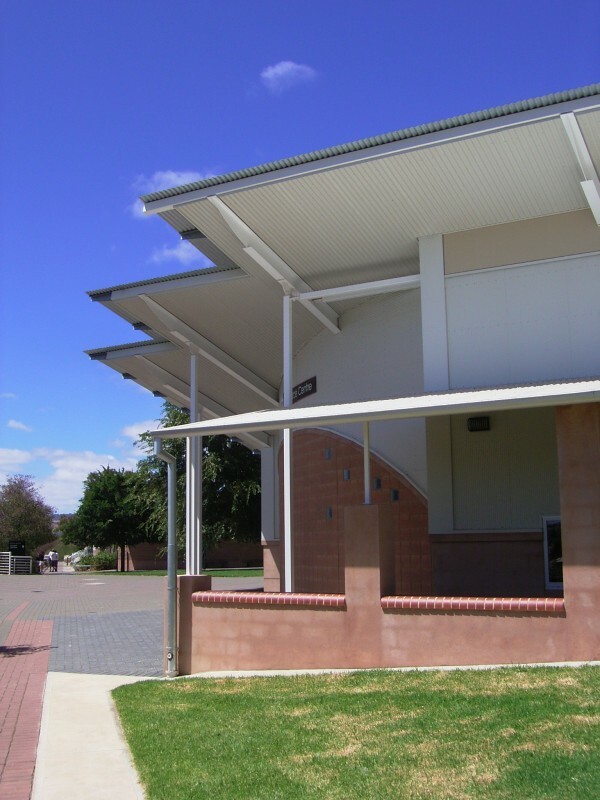 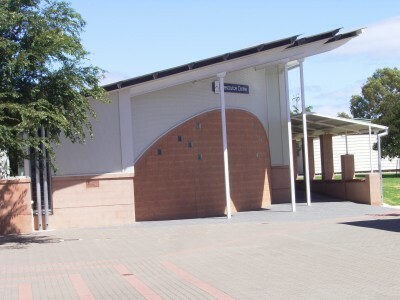 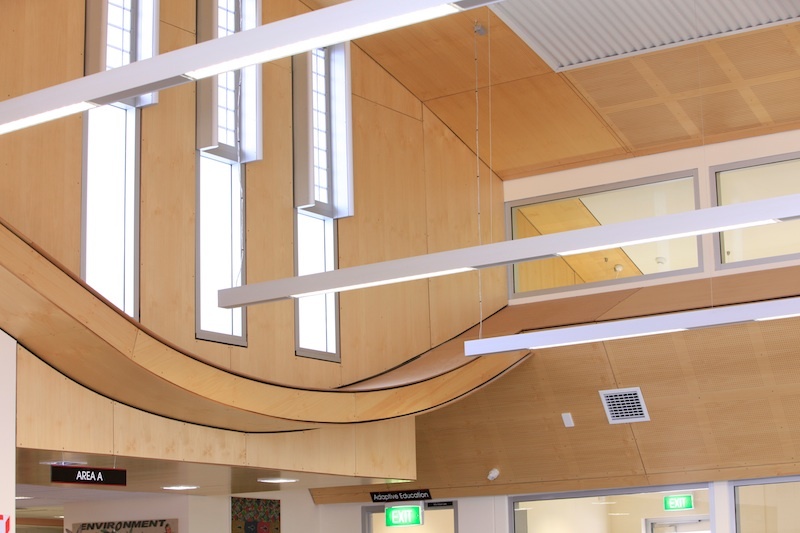 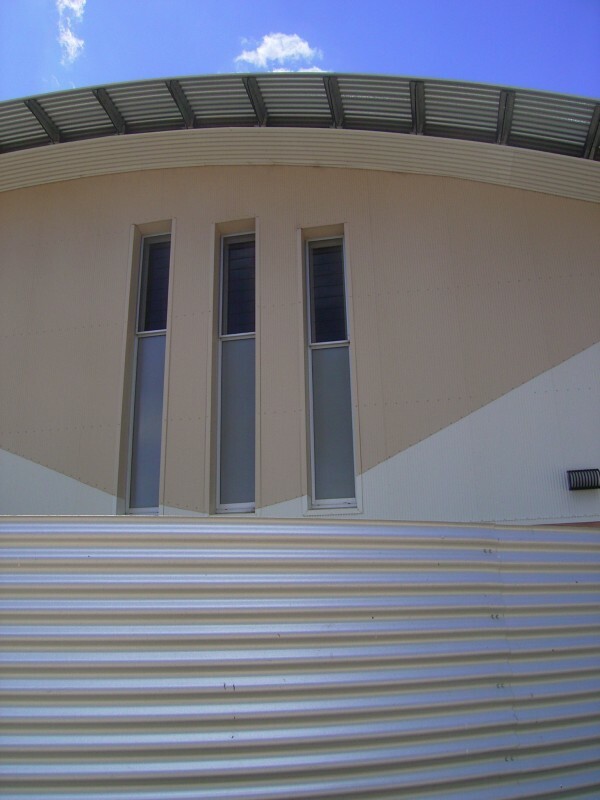 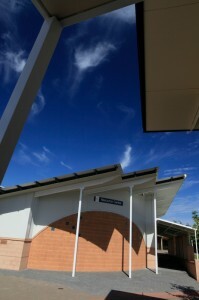 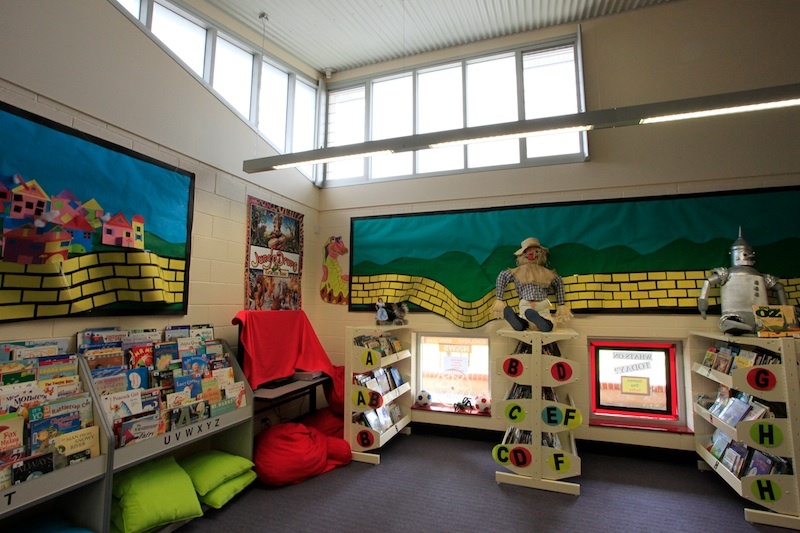 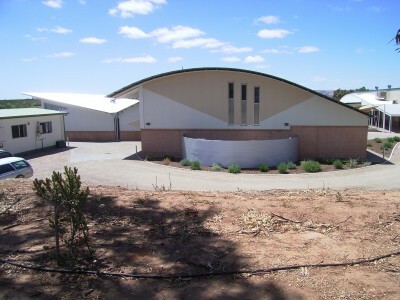 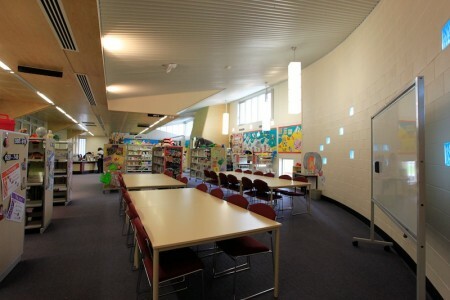 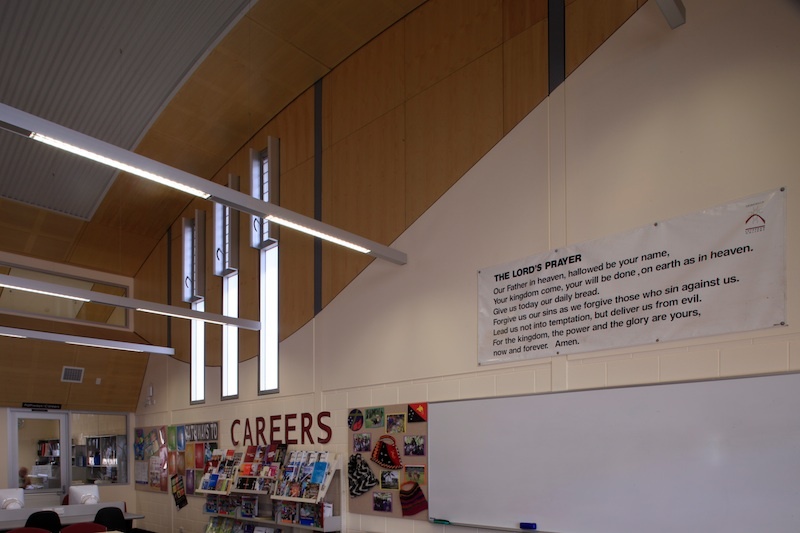 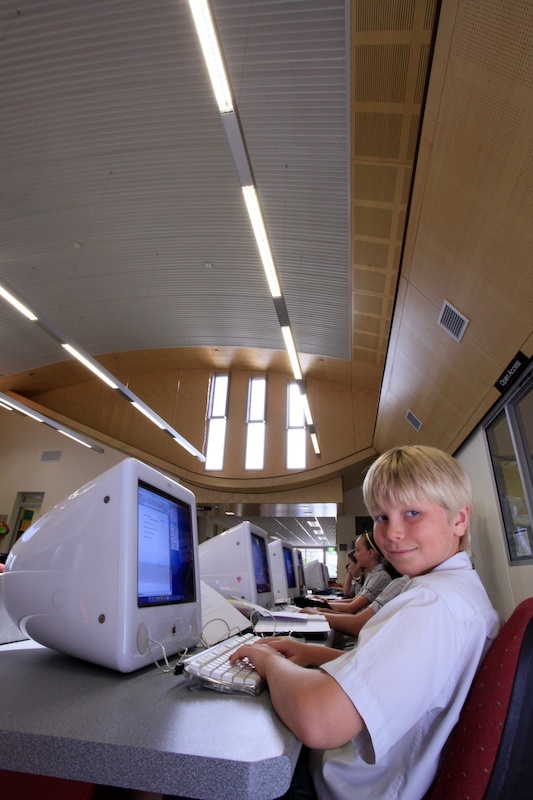 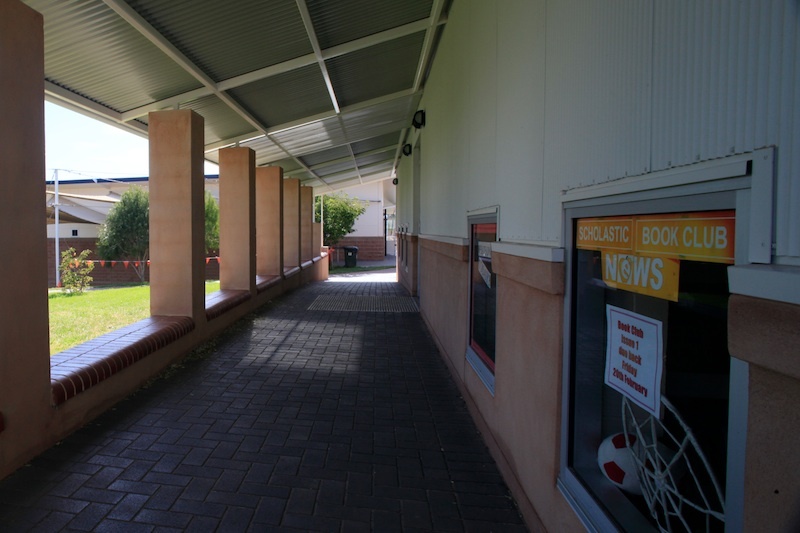 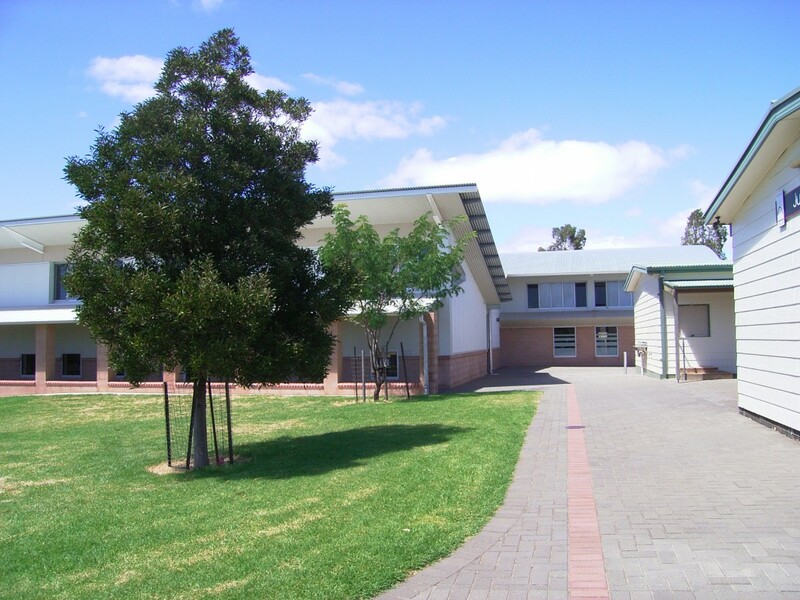 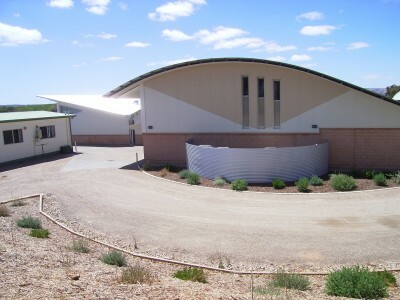 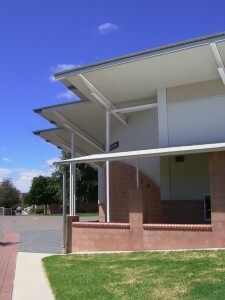 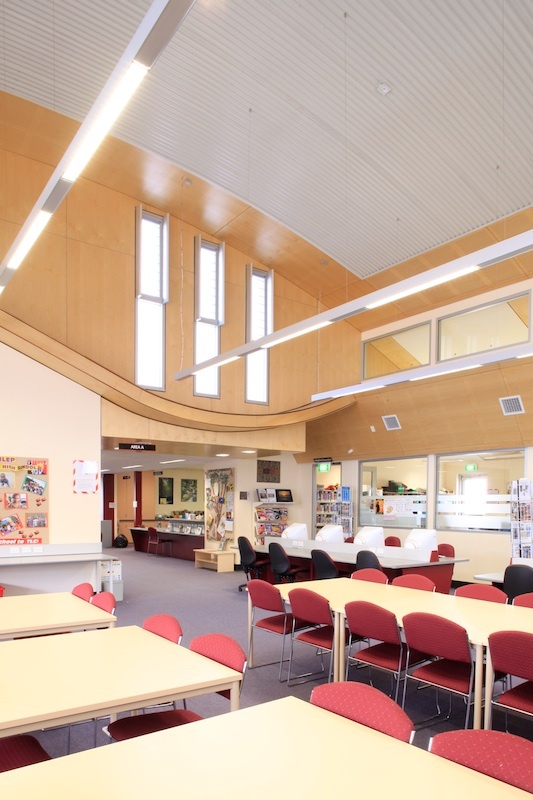 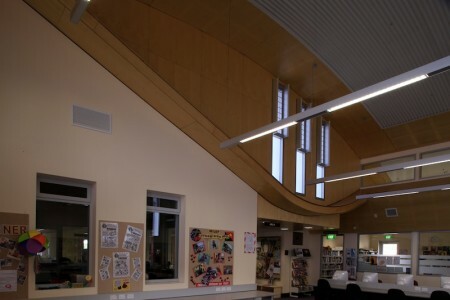 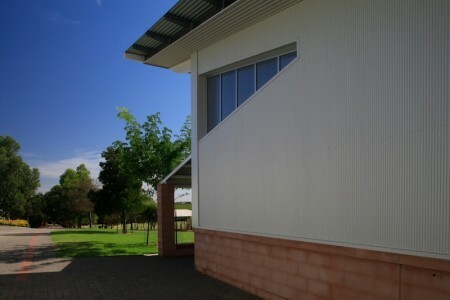 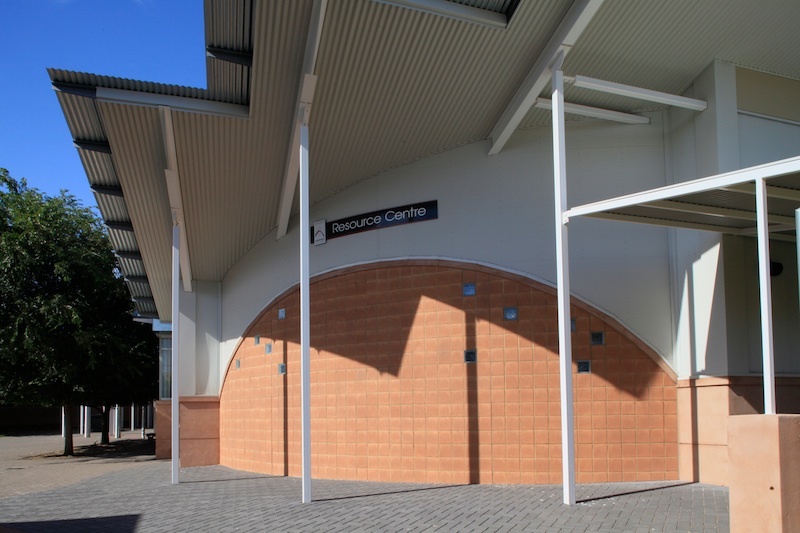 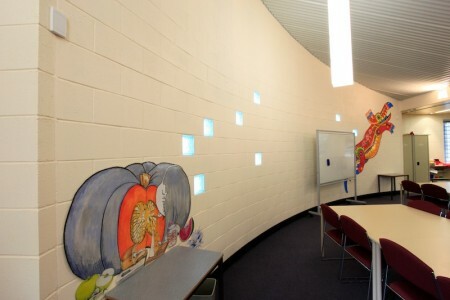 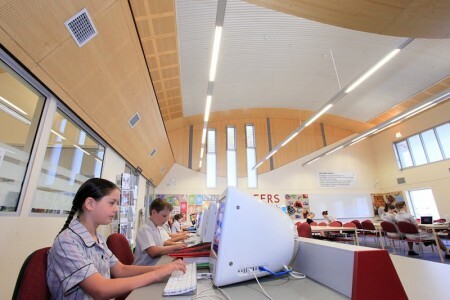 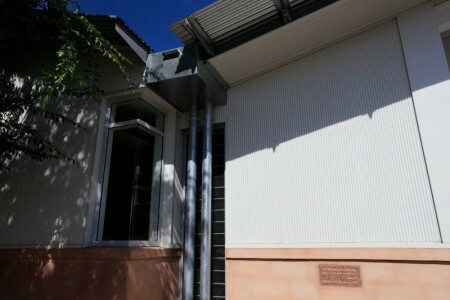 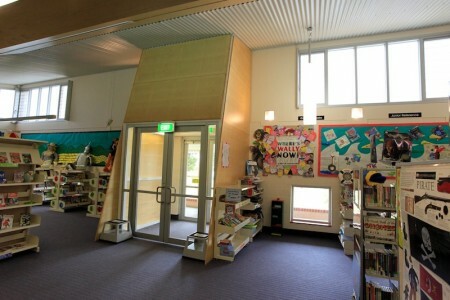 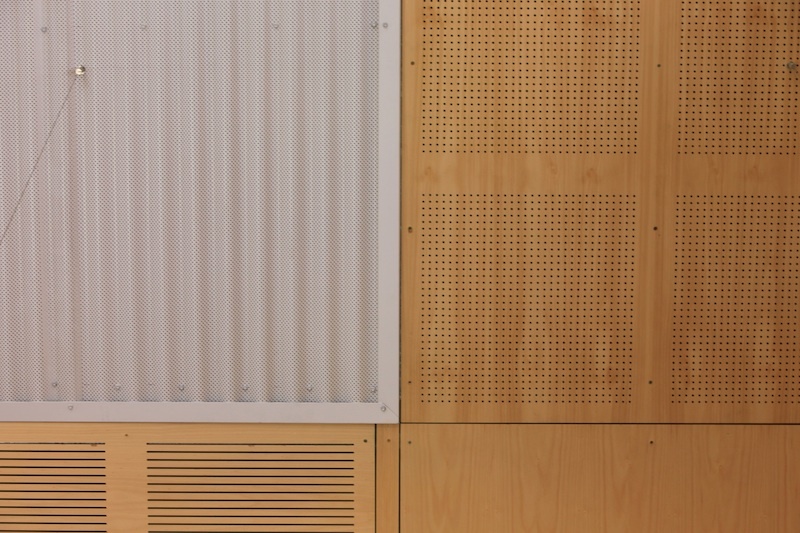 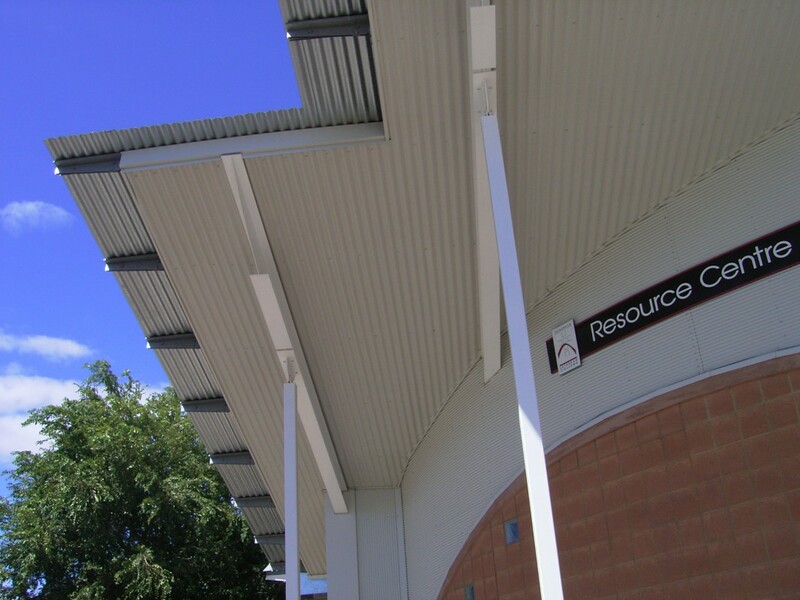 David Kilpatrick has been involved in the implementation of the Tatachilla Lutheran College Master Plan from its inception in 1994 and, as Kilpatrick Architecture, prepared and implemented the Middle School and Junior School master plans from 2000 through to the present. For a fast growing school heading toward 1200 students, it was critical to ensure that accommodation was delivered in the right place on time and that services and infrastructure were planning and located for each new phase. Kilpatrick Architecture was engaged to review the existing library facilities with a view to a new larger facility for the growing College. While we were asked to investigate a new building, we explored the options for extending the existing building. The final design, resolved after extensive discussion with the school management and library staff, involved retention of the entire building and extending in two directions. 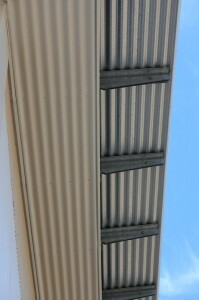 The design allowed for a further extension and mezzanine addition if required in future. We were also able to incorporate significant improvements with the automated integration of the air conditioning and electrically operated windows to allow passive venting in preference to mechanical heating/cooling. 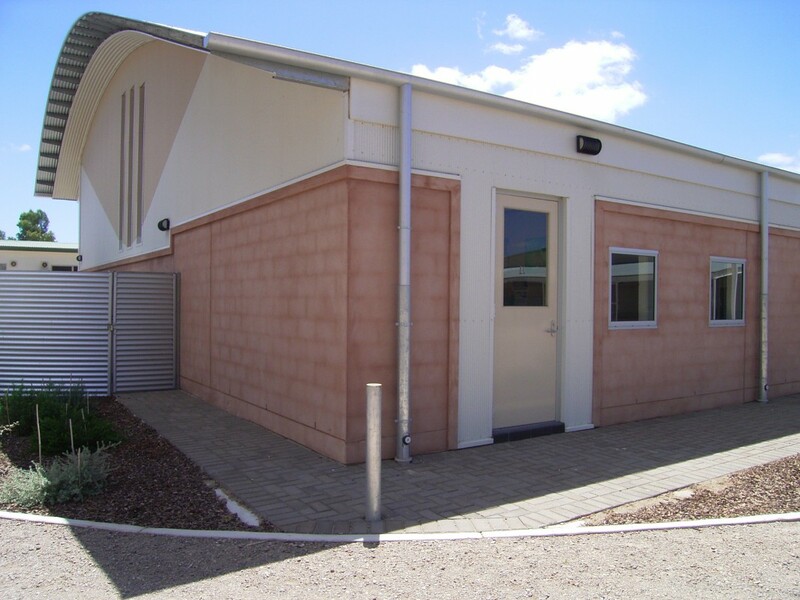 The cost savings in retaining the existing building were enhanced by the improved running costs, reduction in waste and life-cycle costs of demolition and new materials.